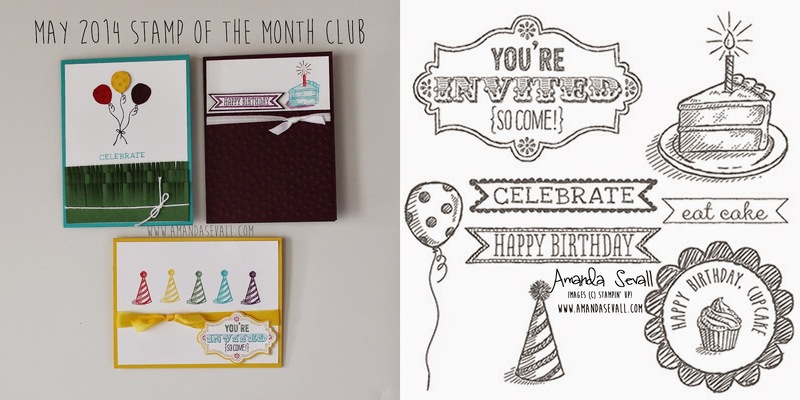 1 Stamp Set + 1 Card Sample + Instruction Sheet = Inspiration in Your Mailbox! Build your stamp collection with a new stamp set every month! Along with each stamp set, you'll receive one card sample handmade by me using the featured stamp set each month along with a full instruction sheet for making three cards. You are sure to be inspired by these actual completed cards! This is not a card kit! In addition to the stamp set and cards, you'll get a full color photo and list of supplies for three cards (including measurements) so that you can use your own card stock and supplies to duplicate the cards at home. You'll love having a completed card to look at and reference when you go to stamp one yourself! There will also be one video tutorial each month that focuses on how to make one of the three cards and teaches a new technique that you can use in your card making and crafting. ** Stamp sets may be substituted if you already own or don't like the featured set (same price point or less); however, cards and instructions cannot be substituted. There will also be an option to upgrade to wood stamps. One Handmade Card: Completed card seen in the video tutorial created with the featured stamp set. Full Color Printout: Photo and supply list, along with measurements for all three cards. You can also add additional products to your order and save on shipping costs! 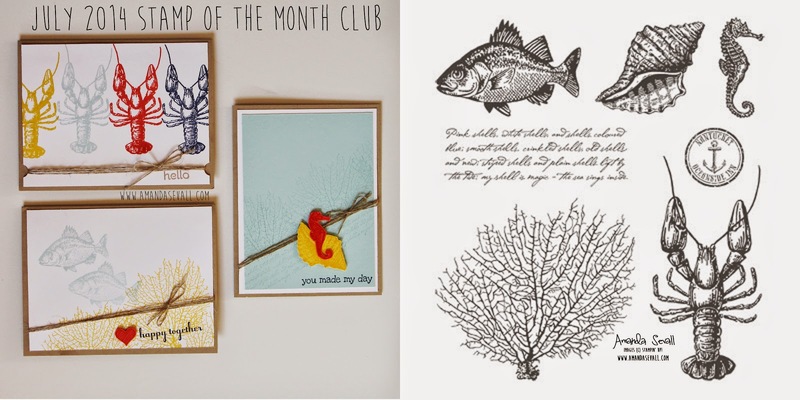 Join the Stamp of the Month Club for $25 per month! When you participate in 3 consecutive months, you'll get a small gift valued at $4.95 from me the 4th month! Club Members will be notified of everything via email. 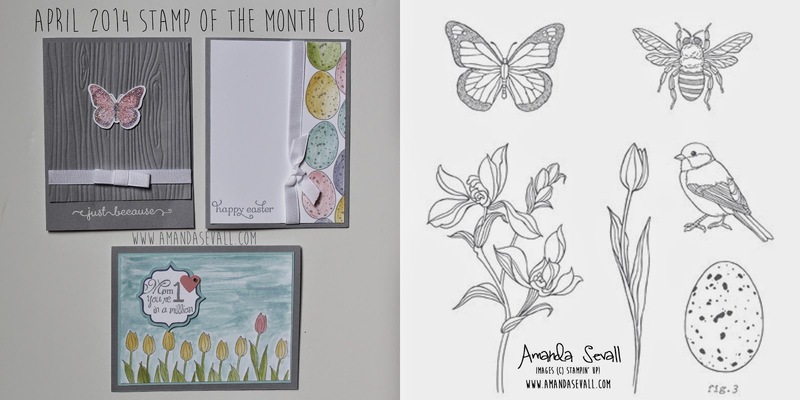 Each month, club members will receive an email allowing them to opt-in or opt-out for the month, as well as purchase additional coordinating tools and supplies that compliment the stamp set of the month. U.S. Stampers may join the club at anytime.... Just fill out the form below! 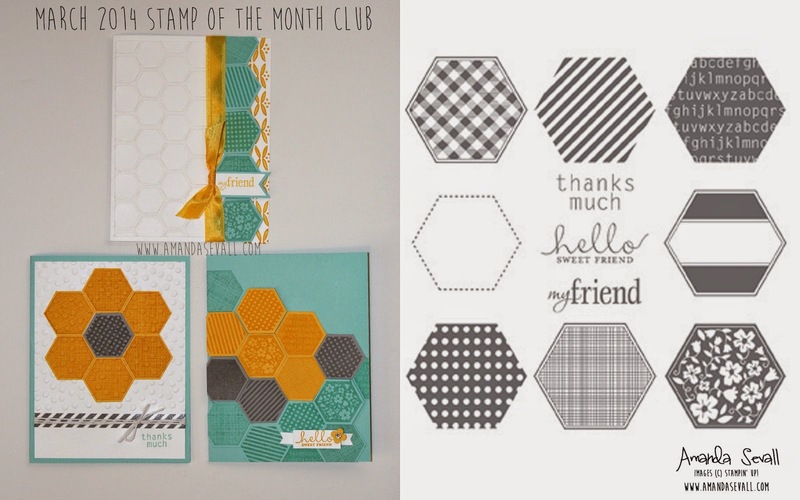 Stamp Club is a great way to learn more about stamping! I'll teach you new techniques, ways to use your favorite products, and how to combine colors. Register now to reserve your spot! Please contact me if you have any questions at: (530) 400-4207 or ajsevall@gmail.com or register below to automatically receive notifications and a monthly invoice for the Stamp of the Month Club. 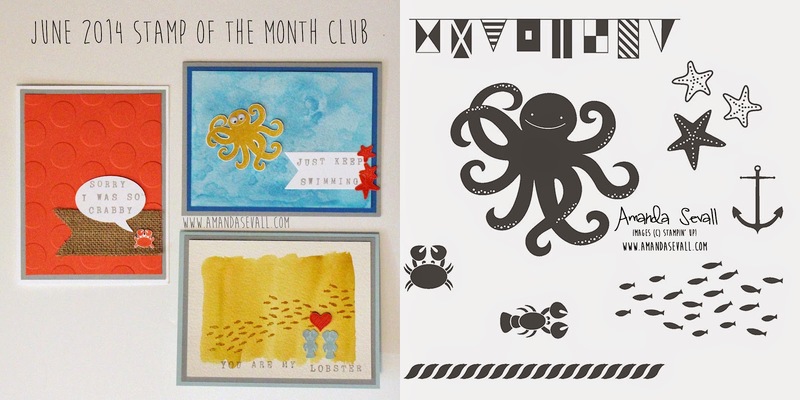 Register for the Stamp of the Month Club!